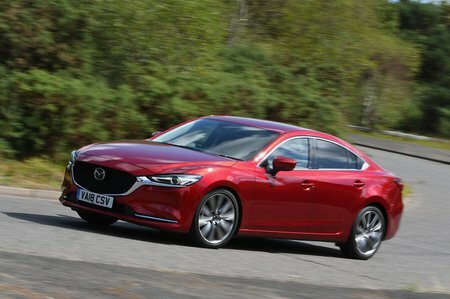 Mazda 6 Interior, Sat Nav, Dashboard | What Car? 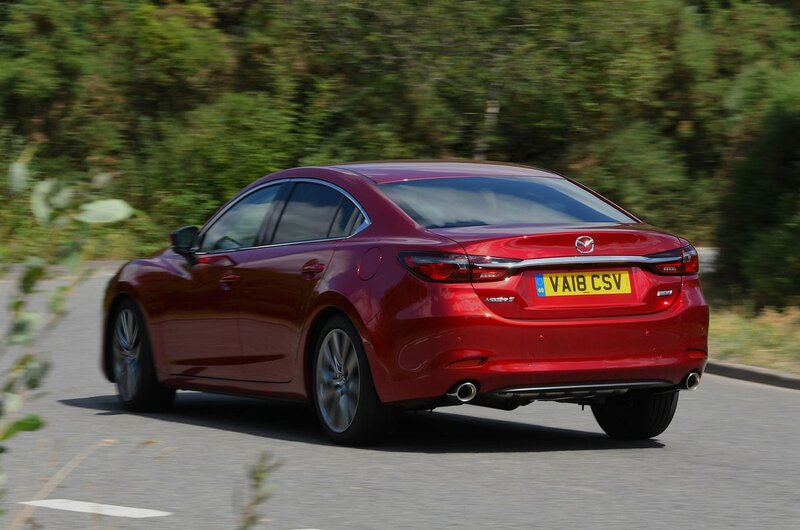 The Mazda 6 makes it easy to get comfortable behind the wheel. Every model has a height-adjustable driver’s seat with lumbar adjustment, and a generous range of rake and reach adjustment to the steering wheel. Forwards visibility is clear thanks to relatively slim windscreen pillars, and large door mirrors give a wide rearward view so you can pick out what’s coming up alongside you. The 6 has one of the best infotainment systems you’ll find in this class. A crisp 8.0in touchscreen is standard, but you can also control it from a handy rotary dial and shortcut buttons mounted next to the gearly. With thoughtfully designed menus, most functions are easily fathomable without having to resort to the manual, and every car gets sat-nav as standard. It misses out on some up-to-the-minute features, though, such as Apple CarPlay and Android Auto, which you’ll find on its Ford Mondeo and Skoda Superb rivals. 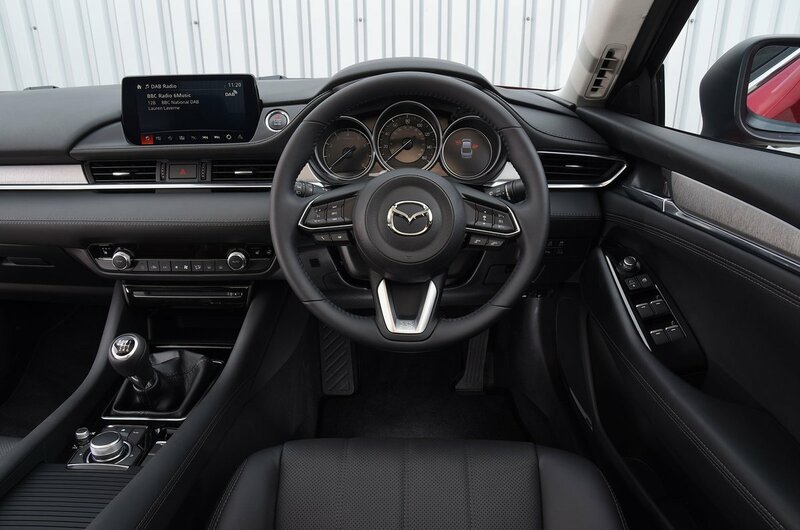 Aside from a slightly flimsy centre console is a bit flimsy, the interior generally has a welcome mix of high-grade materials and nicely damped switches. These lend it a plusher interior ambience than the cheaper-looking Mondeo, but it doesn’t feel quite as robust as the Superb.